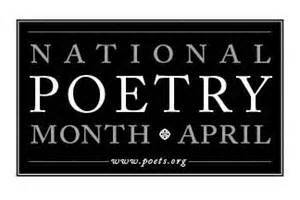 As I mentioned last week, April is National Poetry Month. For the next four weeks, I will feature poets that I admire. This week I’d like to introduce you to one of the persons who encouraged me to pursue my writing. Daryl Funn (Mistafunn) was born on August 30 1972, and grew up in Baltimore, Maryland, where—entranced with Langston Hughes, Countee Cullen, and Nikki Giovanni—he began to write at the age of 9. As an author and poet, his poems and books feature a unique and refreshing style that engages the reader to become attached to the story. Many consider his approach innovative in that it never has just one way to look at the story even from the beginning. Moving to Georgia at age 24, he put himself through college earning a fine arts Bachelors in 2004. On faith, Mistafunn began his career as a conceptual designer by starting a business The Misadventures of D-zine™. Daryl joined the Java Monkey Slam team in 2009, with a 2nd place victory in the April slam finals. Mistafunn’s focus is delivering a memorable performance. His extensive toastmaster, theatre , and classical vocal training allows him to create an environment where his audience is not just wowed, but left educated. At the end of the 2009 season, Mistafunn was offered the opportunity to lead the 2010 Java Monkey Slam Team as Slam Master. As of 2014 he continues to perform the role. Bringing over 15 years of experience in organization, marketing, as well as 20 plus years of performance training, Daryl’s concentration is branding the identity of the team into the Atlanta Community. I applaud Daryl Funn for his beautiful, talented words. Please check him out on his website as well as Amazon.com and YouTube. You can also connect with Mistafunn on Facebook and Twitter. 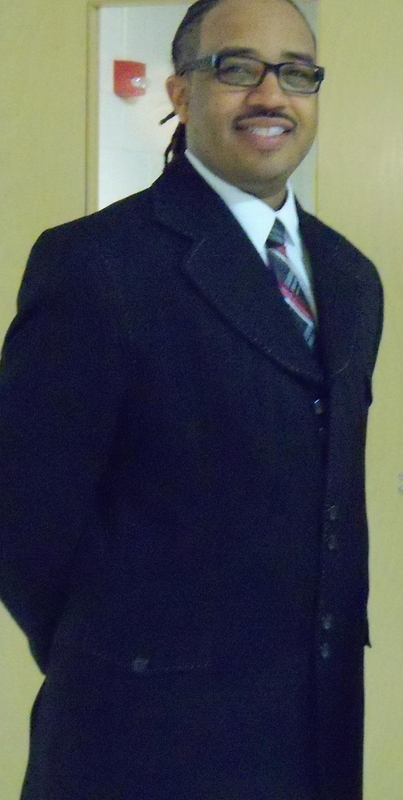 Join me next week as I introduce you to Collin Kelley, poet, author and journalist.